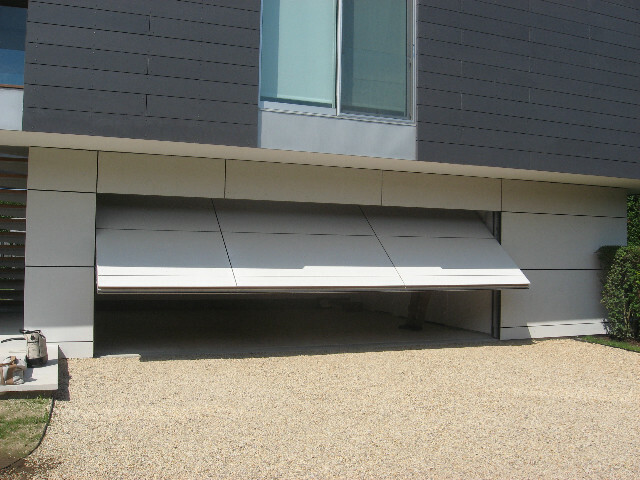 When you live in a small town like Los Alamitos, which only recorded 11,499 residents in 2010, it may feel like your garage door needs are overlooked and shuffled in with larger Orange County towns like Anaheim or Garden Grove. 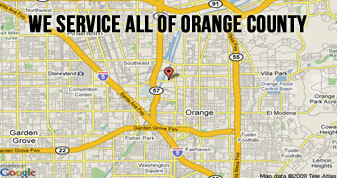 OC Local Garage Doors and Gates knows how stressful it can be to find a reliable garage door company in Southern California, especially one that is available 24/7 to dispatch our trained technicians for emergency garage door service to small towns like Los Alamitos. 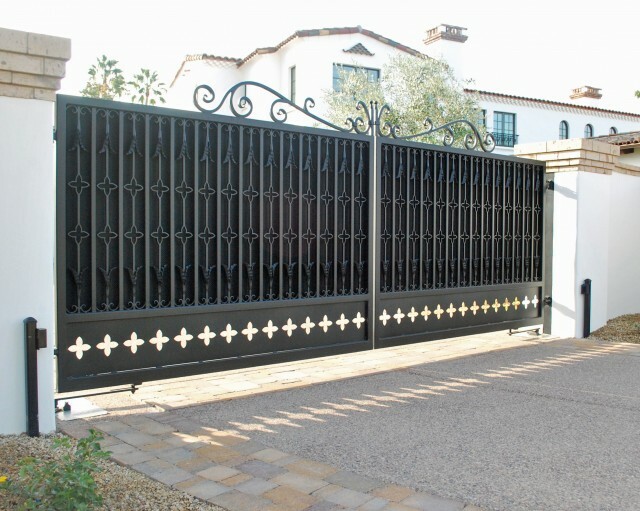 If you live in Los Alamitos, choose OC Local Garage Doors and Gates for the most dependable garage door repairs and garage door installation in Orange County. 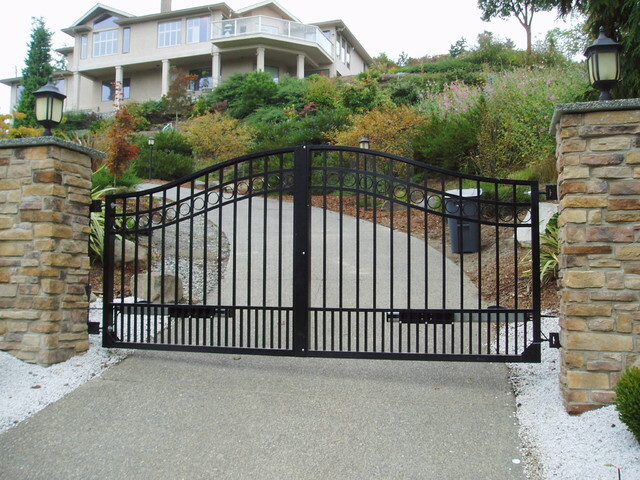 OC Local Garage Doors and Gates is licensed, bonded, and insured. 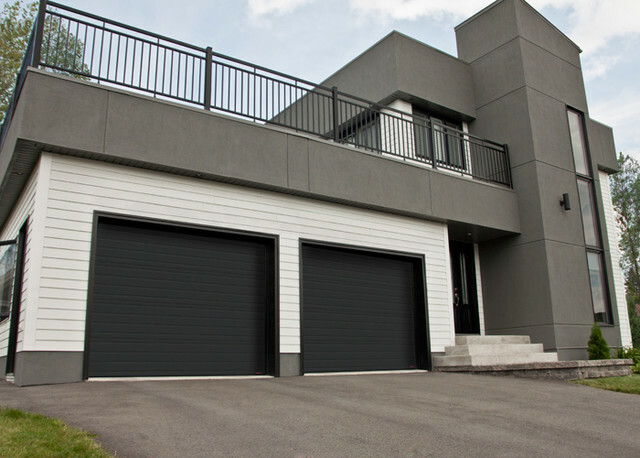 Our highly skilled technicians are committed to completing garage door repair quickly and thoroughly. Don’t forget to think about style and material for your new garage door. 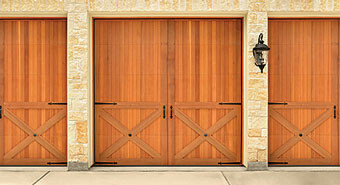 Popular materials include wood, steel, and fiberglass, while traditional, modern, and contemporary are popular designs. 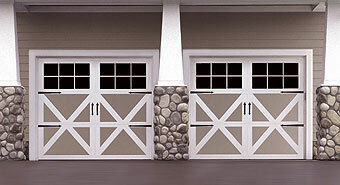 If you have any questions or would like to request a free quote on garage door services, call us at 949-205-7699 or e-mail us through the website. 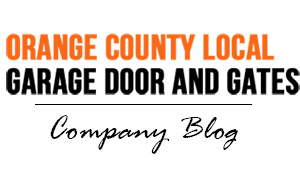 When it comes to garage door repairs and garage door installation in Los Alamitos, trust OC Local Garage Doors and Gates to get the job done right the first time!